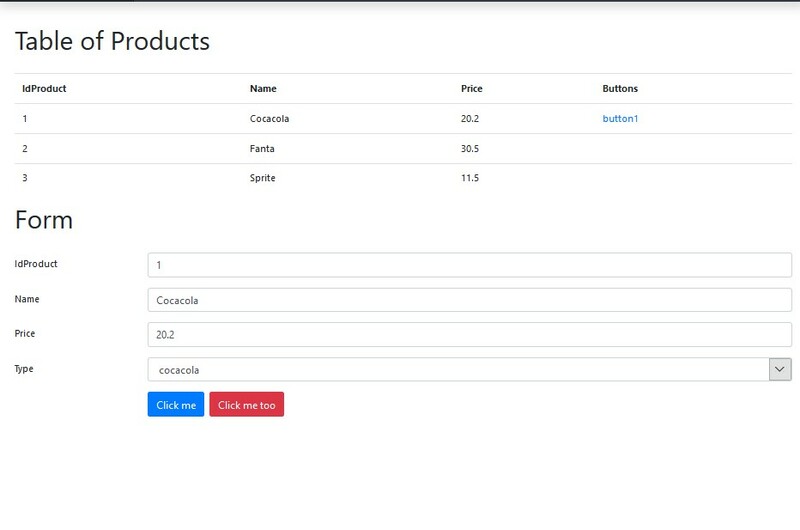 This package can compose and display a dashboard only with PHP code. It provides several classes that implement different types of controls that can be used to compose and render a complex dashboard. 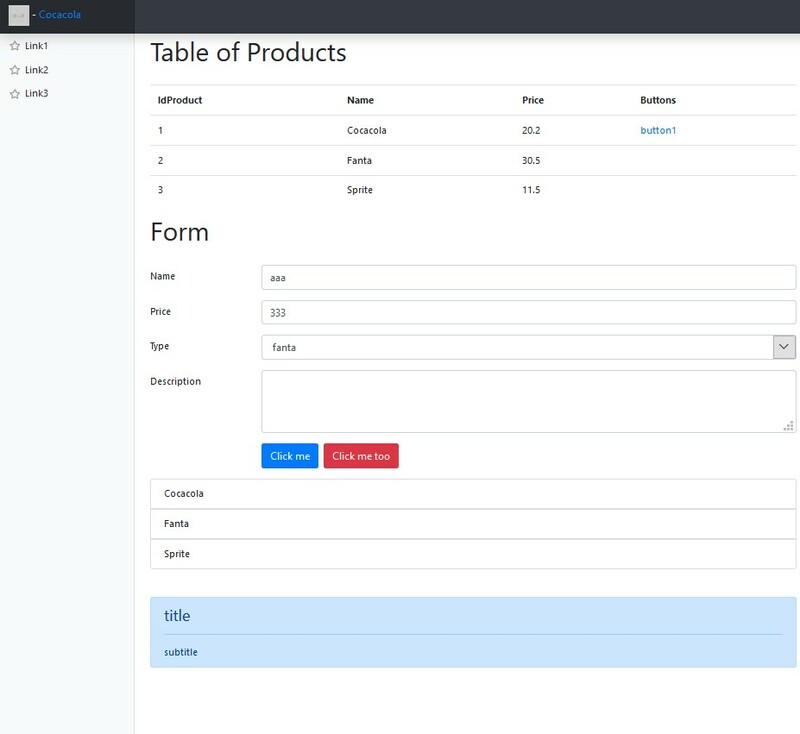 Currently it provides controls to display alerts, buttons, containers, form, images, links and tables. It is the main class that generates the dashboard. It is possible to add new elements using fluent interface (chain methods each one). Where the method head is required to render the < head > of the page. The footer is also required to close all the tags. And every chain of methods must end with the method render() (it draw the page). It renders the upper menu of the dashboard. You could use the method buttons (DashOne) to render a button (or buttons). The method has a second argument to determine if the buttons must be aligned or not with the form. It renders a form. It requires a declarative array. Any pages requires at least to call the head(), footer() and Render(). Render() draws the page so it must be called at the end of the chain. You must keep the copyright notices. If you modify the library then you must share the changes and modifications.